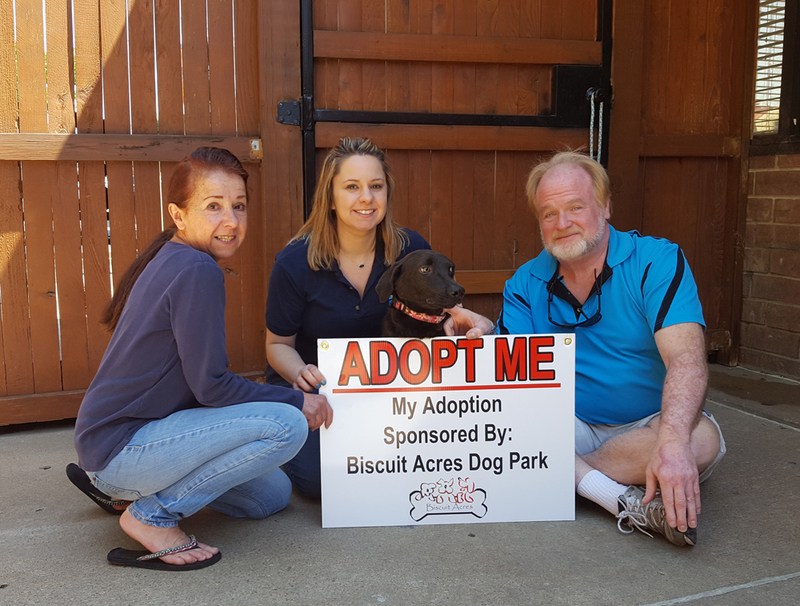 Today, Tuesday, April 11, 2017 we (Biscuit Acres Volunteer Association) are sponsoring another dog for adoption from the Humane Society of Tulsa. 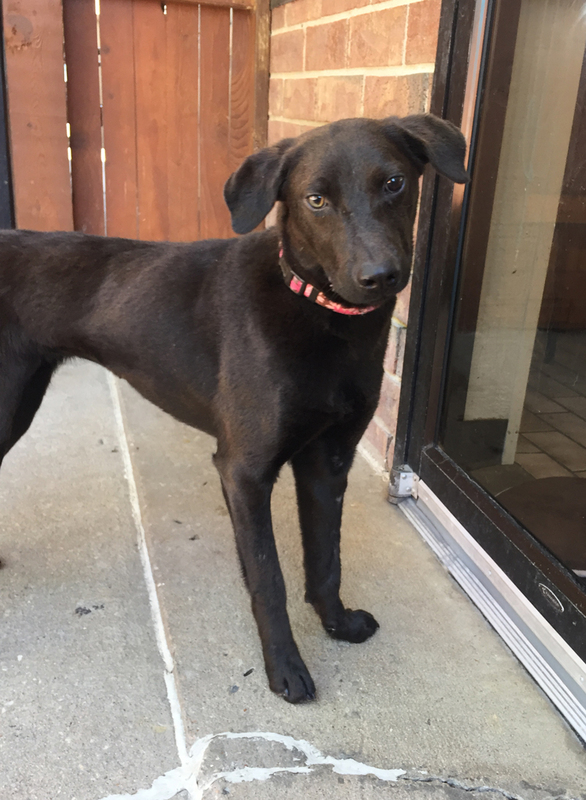 “Nancy” is a very sweet female Lab mix. She is waiting for her forever home and you can meet her at 6232 E. 60th St., Tulsa. She is available starting immediately. Adoption fees are prepaid by the Biscuit Acres Volunteers Association (BAVA). Please share with anyone you know that may want to offer “Nancy” a new home. BAVA will also pay for a wellness check at Chimney Hills Vet Clinic if the new owners desire. Previous Previous post: Our New Elm Tree! Next Next post: Biscuit Acres 8th Anniversary!! !